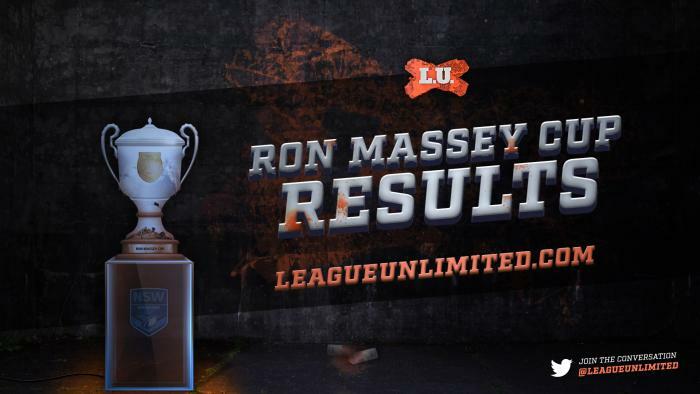 ALL the results and scorers from the twentieth round of the NSWRL Ron Massey Cup. 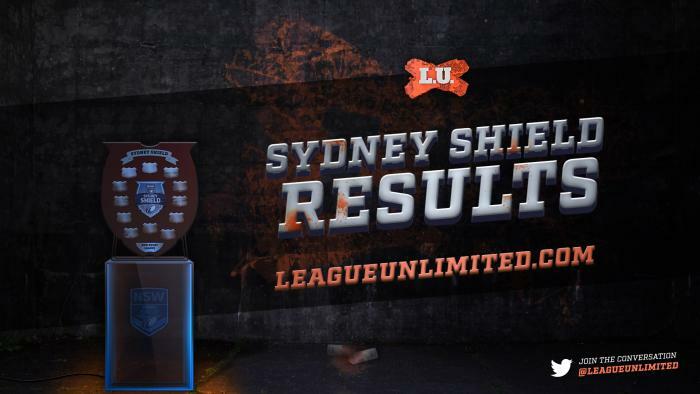 ALL the results and scorers from the NSWRL Sydney Shield Round 20. IT'S Teamlist Tuesday for Round 20 of the 2017 NSWRL Sydney Shield Season! Every Tuesday, the full teams for each #SydneyShield round will be posted right here! IT'S Teamlist Tuesday for Round 20 of the 2017 NSWRL Intrust Super Premiership Season! 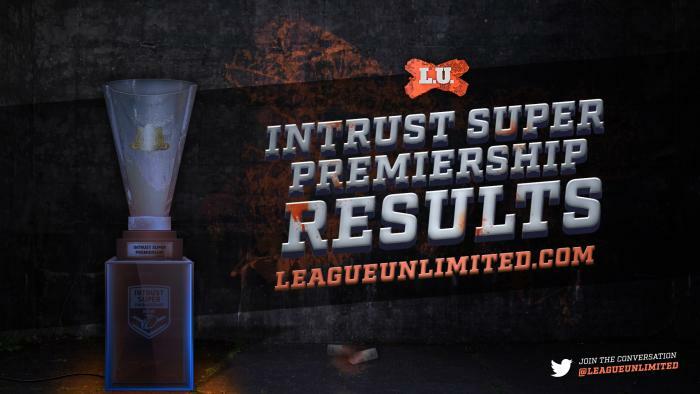 Every Tuesday, the full teams for each #IntrustSuperPremiership round will be posted right here! ALL the results and scorers from the nineteenth round of the NSWRL Sydney Shield. ALL the results and scorers from the nineteenth round of the NSWRL Intrust Super Premiership. ALL the results and scorers from the nineteenth round of the NSWRL Ron Massey Cup. ALL the results and scorers from the tenth round of the NSWRL Harvey Norman Women's Premiership.